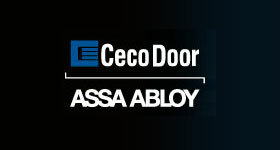 Today, Ceco Door is an ASSA ABLOY Group company headquartered in Milan, Tennessee, Ceco Door is the world's leading manufacturer of steel doors and frames for commercial, industrial, and institutional construction. 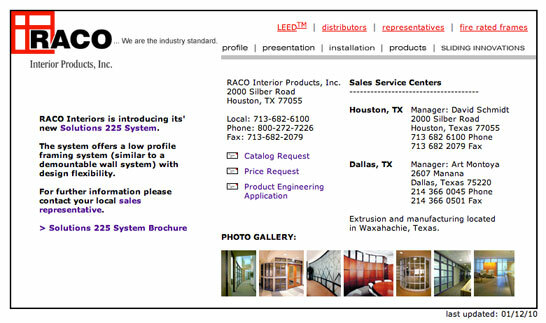 They lead the industry through our long-term commitment to the construction industry's Owners, Developers, Architects, Contractors, and our Distributor partners. 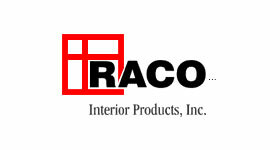 Your manufacturing source for the highest quality products, the industry's shortest lead times, and a large distribution base to assure your satisfaction. 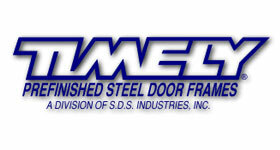 Timely Industries is the leading manufacturer of pre-finished steel door frames. 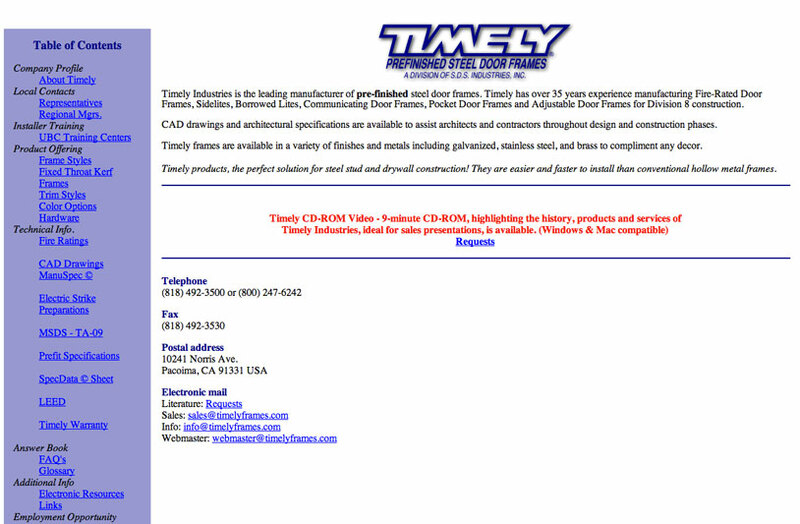 Timely has over 35 years experience manufacturing Fire-Rated Door Frames, Sidelites, Borrowed Lites, Communicating Door Frames, Pocket Door Frames and Adjustable Door Frames for Division 8 construction. 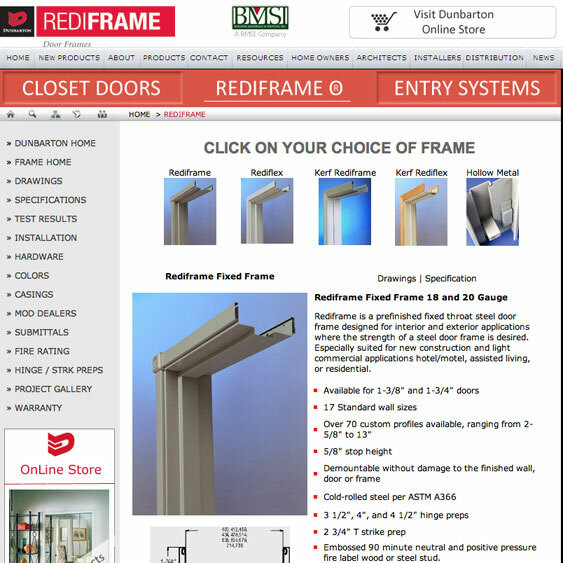 Rediframe is a prefinished fixed throat steel door frame designed for interior and exterior applications where the strength of a steel door frame is desired. 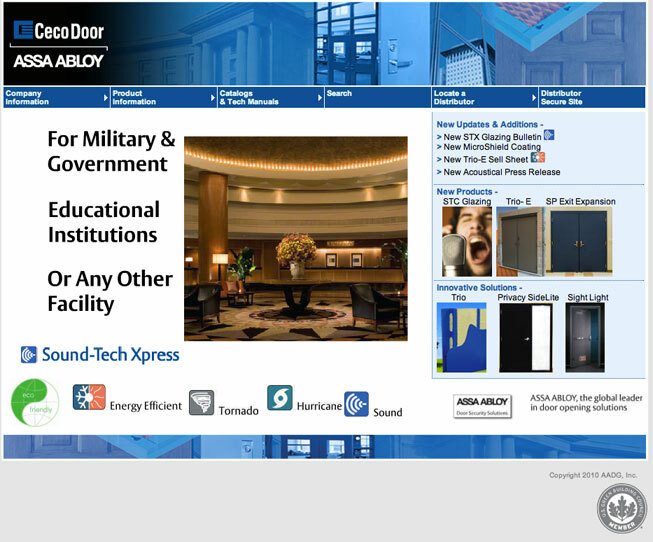 Especially suited for new construction and light commercial applications hotel/motel, assisted living, or residential. 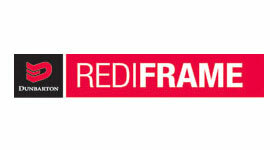 The system offers a low profile framing system (similar to a demountable wall system) with design flexibility. 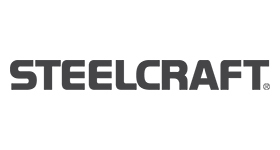 No other manufacturer offers as robust selection of steel doors and frames as Steelcraft. 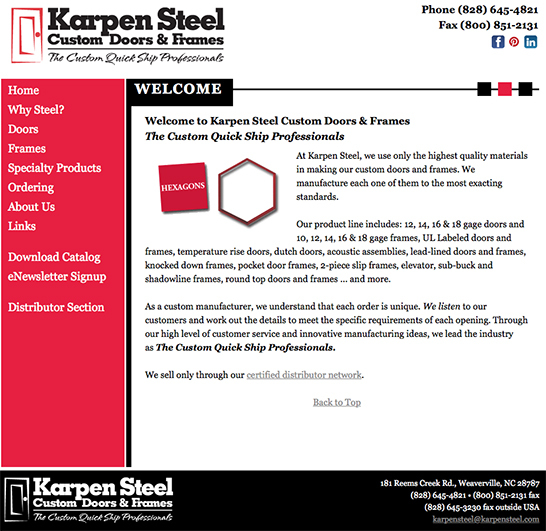 Our sole focus is on the design, manufacture and constant improvement of steel doors and frames, and it shows. 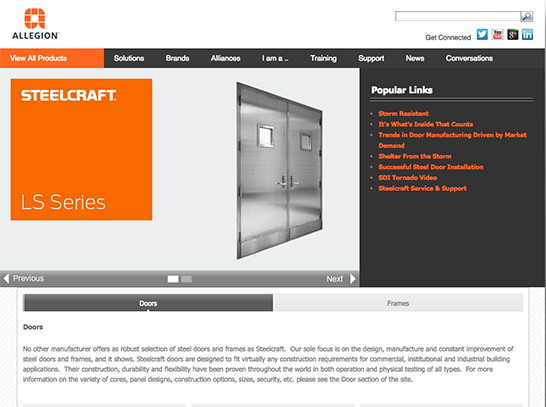 Steelcraft doors are designed to fit virtually any construction requirements for commercial, institutional and industrial building applications. Their construction, durability and flexibility have been proven throughout the world in both operation and physical testing of all types. 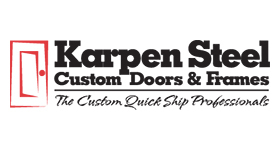 At Karpen Steel, we use only the highest quality materials in making our custom doors and frames. 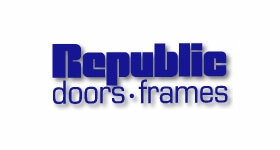 We manufacture each one of them to the most exacting standards. 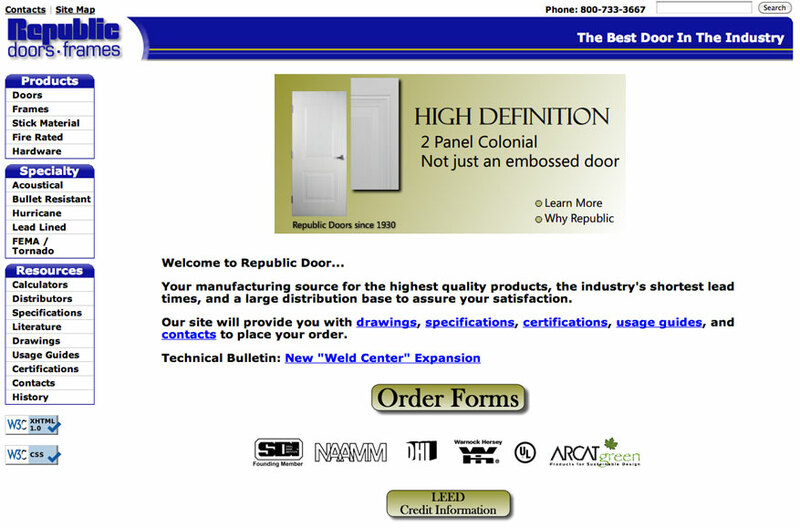 Our product line includes: 12, 14, 16 & 18 gage doors and 10, 12, 14, 16 & 18 gage frames, UL Labeled doors and frames, temperature rise doors, dutch doors, acoustic assemblies, lead-lined doors and frames, knocked down frames, pocket door frames, 2-piece slip frames, elevator, sub-buck and shadowline frames, round top doors and frames ... and more.